Engaging with children is an enriching experience. In addition to relating to the children in the family, I have had the pleasure of teaching drawing and painting to children some years ago. I envisaged 'Kid's Corner' to be the space where stories and other tidbits can be shared. Story telling is an art. Every child loves listening to stories. I have listened to my grandparents telling wonderful stories during my childhood. I have also read my share of story books and comics. Stories like Panchatantra, Jataka tales, Tenali Raman stories, Ramayana, Mahabharatha and stories from puranas not only entertain the listeners, but also inculcate human values. 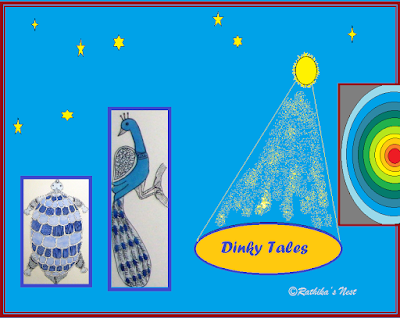 Dinky tales are cute little stories with a message. 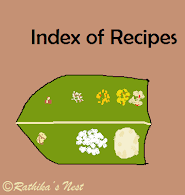 These are essentially meant for kids, and inspired from both experience and Tamil literature. 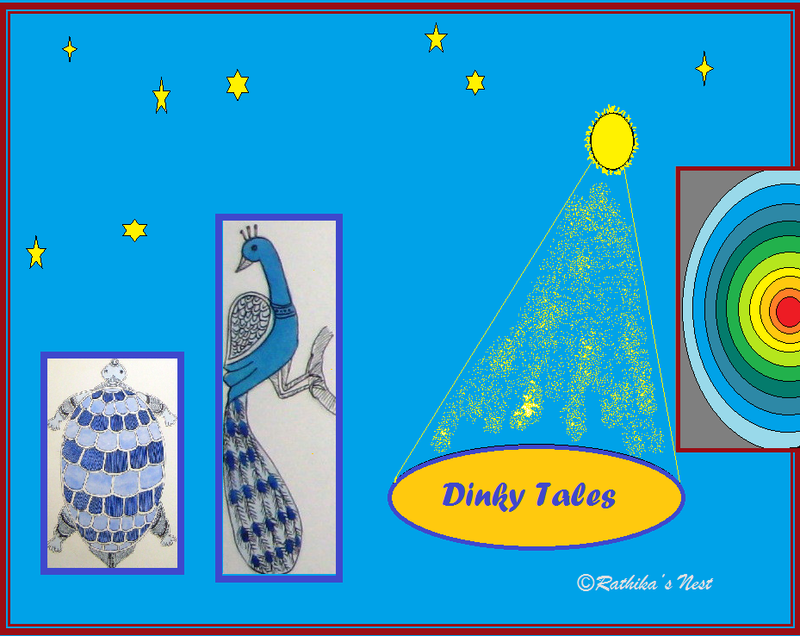 Please click on the titles to read the tiny tales. Your comments and feedback are most welcome. I also intend to post simple lessons on drawing, especially for kids from time to time. Please click on the links below to view the drawing lessons. If you like this page, please share it with your friends, followers or contacts, by just clicking the 'Face book', 'Twitter', ‘Pinterest’ or 'Google +’ icons you see below. Feel free to post your comment/ feedback. Your support is greatly appreciated. Thank you!